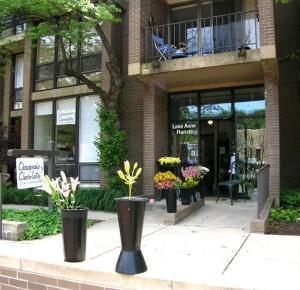 Lake Anne Florist Virginia Wine and Gourmet is closing its doors later this week. Now is your chance to take advantage of some great closing deals. Wine and beer are discounted 25 percent; Gourmet food discounted 50 percent. The store is also offering deep discounts on wine accessories, baskets and containers as well as “buy something, get something free,” Tuesday and Wednesday. You can also pick up a small helium tank at the sale. Store owner Linda Fuller is retiring. Fuller, who has been operating the shop at 11426 Washington Plaza since 1996 — and at other spots in and around Reston for 40 years — has been seeking an owner for her businesses since last summer. Asking price for the business is $24,995. Unleashed at Hunters Woods Village Center closed Jan. 24. The Dandelion Patch at Reston Town Center is slated to close this week. Today (Jan. 26) is the last day for The Gap at Reston Town Center. Glory Days Grill at North Point Village Center opens for business on Wednesday.